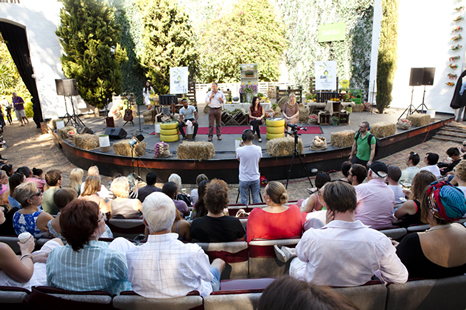 The awards celebrate outstanding, independent South African producers and artisans for their integrity, passion and innovation. 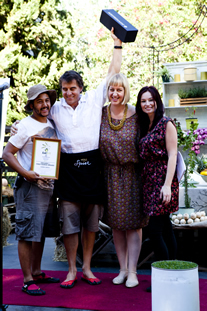 Winners are those who deliver a consistently high quality product that is South African grown or crafted using primary produce from South Africa. Due care and consideration for both the environment and workforce are essential criteria. In addition to small producers, we also recognise stores and markets for their vital role in the process. 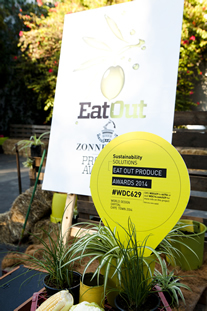 The 2014 Eat Out Zonnebloem Produce Awards have been recognised in the official programme of World Design Capital Cape Town 2014 (#WDC629). Only exceptional projects that demonstrate significant scale and impact have been selected, making it a great achievement to be included in this group of only 450 outstanding projects. 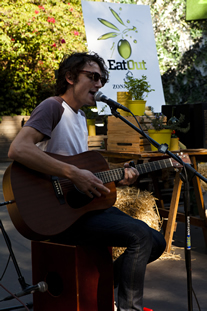 If you need further information, please contact us on info@eatout.co.za. Anelde has worked in the publishing industry for over 12 years. Her time has been divided between numerous magazines and media channels in a variety of positions, including features editor of Woolworths TASTE magazine and publisher and group editor of the Edgars Club magazine. 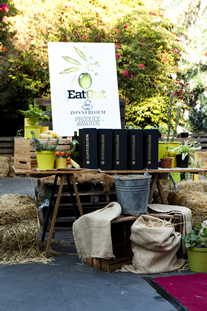 In addition to her current role as content director for Woolworths W, Anelde has been content director of Eat Out for the past three years. 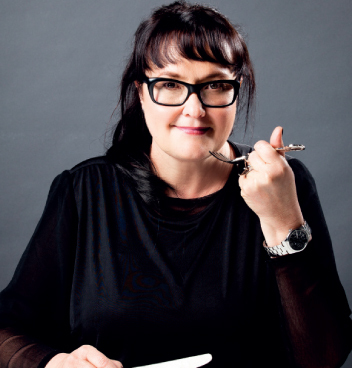 During this time she has spearheaded the launch of an annual Eat Out market to coincide with the Eat Out Produce Awards, the biennial Eat Out Conference, and the revamped 2014 Eat Out Magazine, which includes a power list of great restaurants across South Africa. 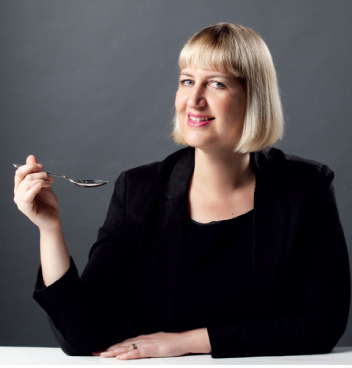 Abigail Donnelly is Eat Out’s editor and group food editor of Woolworths TASTE magazine. 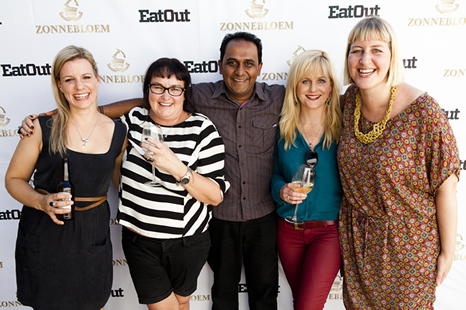 Her passion is food – whether it’s finding the perfect sidewalk café, feasting on new dishes created by top SA chefs, developing recipes, or styling award-winning food pages. Abigail has been an in-house chef at Milof Manor, used to run her own coffee shop and catering company, and worked as the food editor for FAIRLADY. 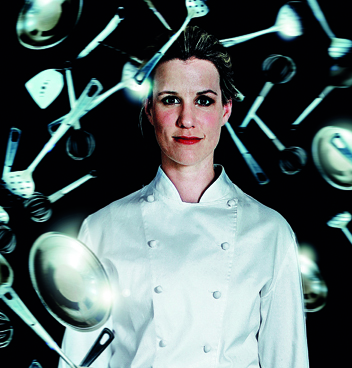 A five-time winner of the Galliova Award for Best Food Writer and recipient of the 2012 Galliova Merit Award for styling and photography, Abigail is the chief judge of the Eat Out DStv Food Network Restaurant Awards, was a member of the judging panel of the S. Pellegrino World’s 50 Best Restaurants for 2011 and 2012, and appeared as a guest judge on the first season of MasterChef SA. 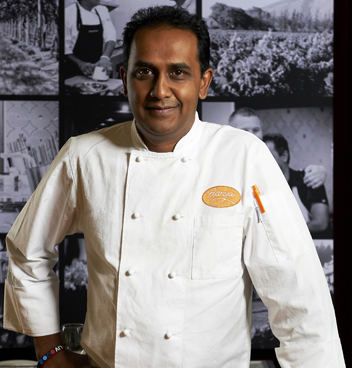 After winning the first season of the prestigious MasterChef South Africa competition in 2012, Deena launched his own restaurant, Aarya, at Tsogo Sun in Montecasino. 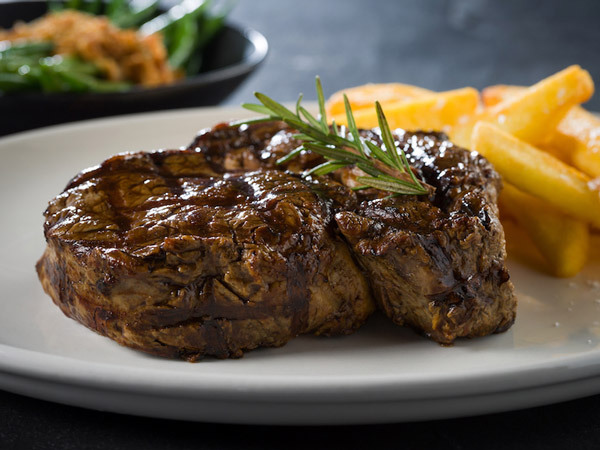 Food has been a lifelong passion of Deena’s: he has spent years reading copiously, learning from others, experimenting, and indulging his unparalleled passion for all things culinary. His approach to food and cooking is to keep it as simple as possible and focus equally on taste and the presentation of the meal. Jackie Cameron’s heart is in KwaZulu-Natal. 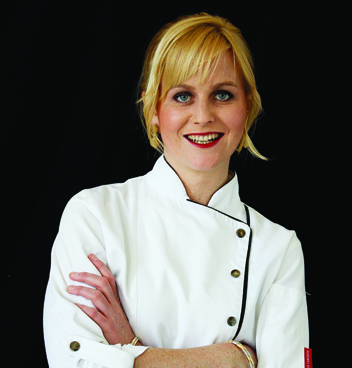 She was born and raised in the Midlands where, since 2002, she has filled the position of head chef at Hartford House, a five-star boutique hotel in rural Mooi River. 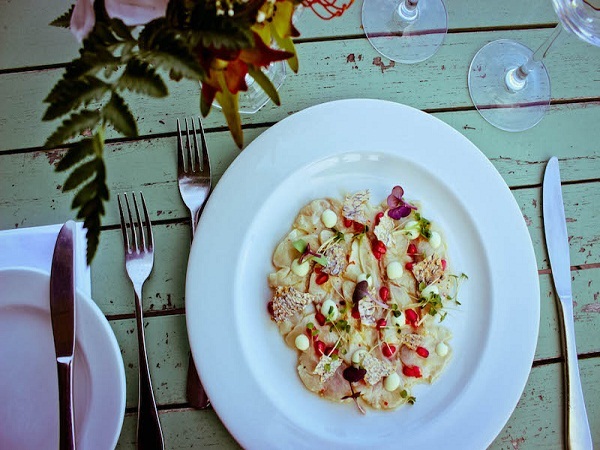 She graduated from the Christina Martin School of Food and Wine and cut her teeth at Mount Grace Country House and Spa. 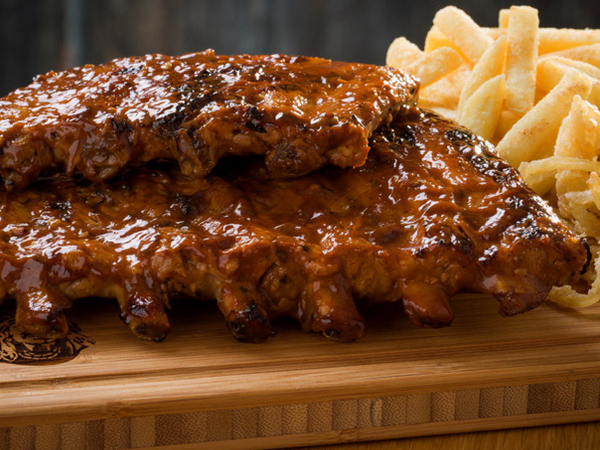 Under her guidance, the Hartford House restaurant has won numerous awards – including a spot in the Eat Out Top 10 four times. 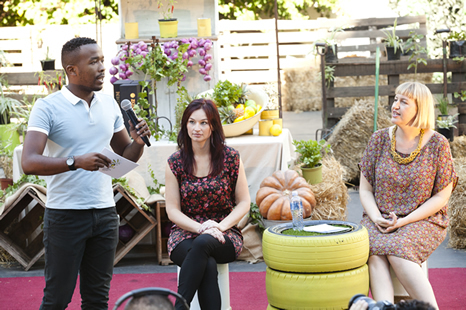 Jackie was voted by South African Tourism as one of the Top 10 Young South African Chefs, is a Chaîne des Rôtisseurs member, and is on the KwaZulu-Natal committee for the South African Chefs’ Association. As part of her endeavour to share her knowledge, Jackie writes a monthly column for The Witness newspaper. 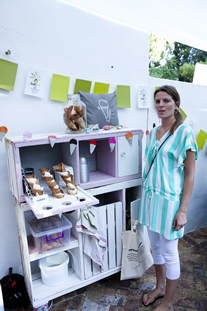 Vanessa is head chef of Dear Me and The White Room in Cape Town and the winner of the inaugural Eat Out Rising Star Award at the 2013 Eat Out DStv Food Network Restaurant Awards. 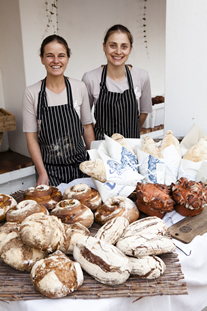 A graduate of the Institute of Culinary Arts in the Cape winelands, Vanessa widened her culinary experience abroad, working in the south of France, Zurich and London. 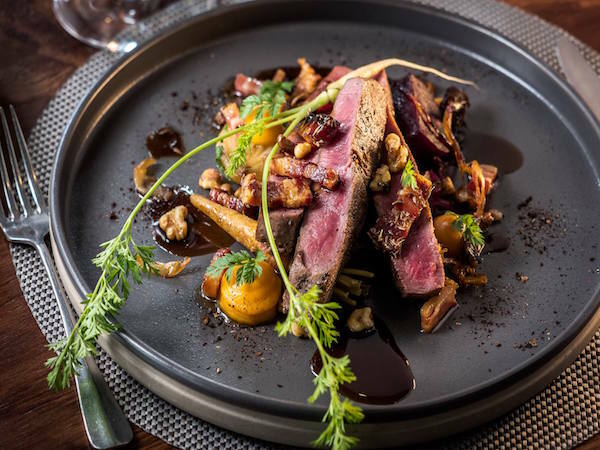 Vanessa’s food philosophy is to create menus daily using only the freshest and most seasonal produce available, pairing them with exquisite wines. 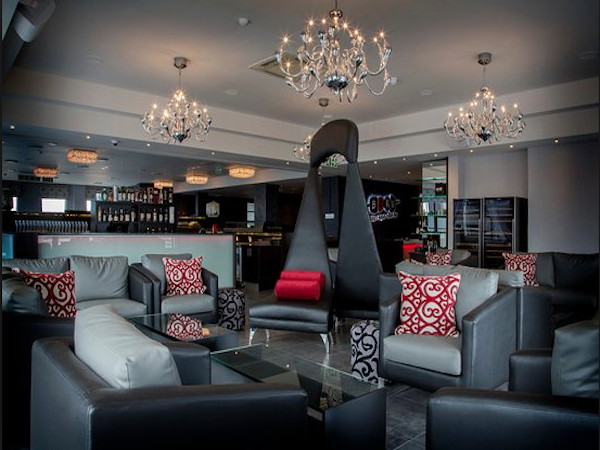 Other accolades include working under Charl Coetzee and English chef Dan Evans, formerly of Michelin-starred Odette’s and Anglesea Arms in London. 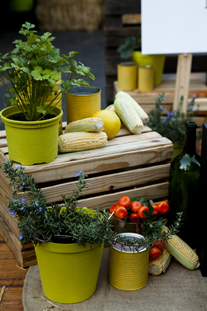 Zonnebloem is a brand that stands for craftsmanship in all its forms. This philosophy touches every element of the process: the farms producing the grapes that use the earth as their canvas; the fruit that lends the wine its rich, distinctive character; and the winemakers who use the skills they have learned and developed over generations to produce the rich varietals and blends that make up the Zonnebloem stable. Craft has been at the heart of the Zonnebloem winemaking process since the 17th century, demonstrated by the brand’s investment in craftsmen and artisans to ensure that every bottle is presented – and enjoyed – in a way that speaks to the care that went into its creation.